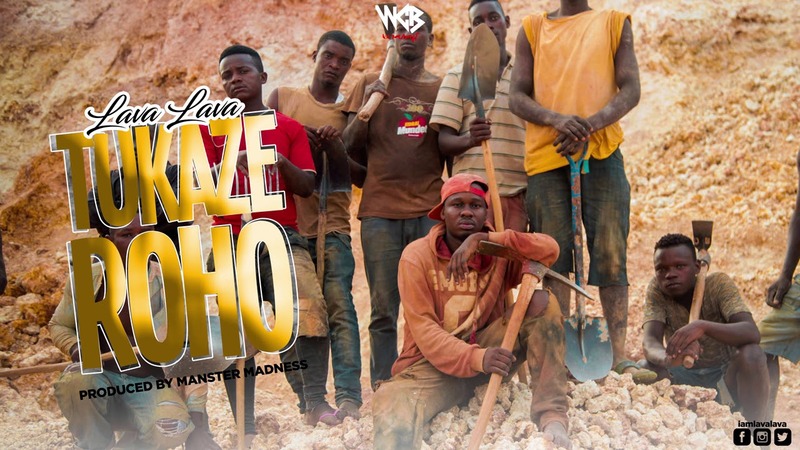 Lava Lava A WCB Record Label Artist From Tanzania Has Introduced His First New Audio Sound Track In 2019 Entitled "Tukaze Roho". This Time Round Has Diverged From His Origin By Releasing This New Song That Inspires People Who Experiences Hard & Tough Life Which It's Very Rarely For Him Releasing This Kind Of Song Since His Well Know In Love Hits Remake Leading Him To Be Well Know As "Mr Love Bite". Download & Enjoy This New Audio Track Produced By Manster Madness.